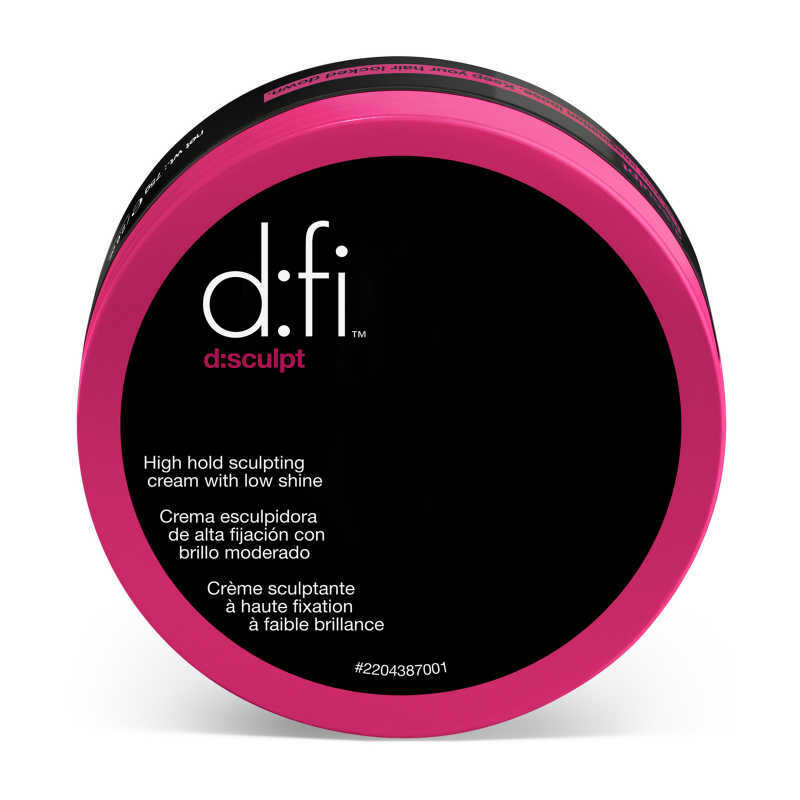 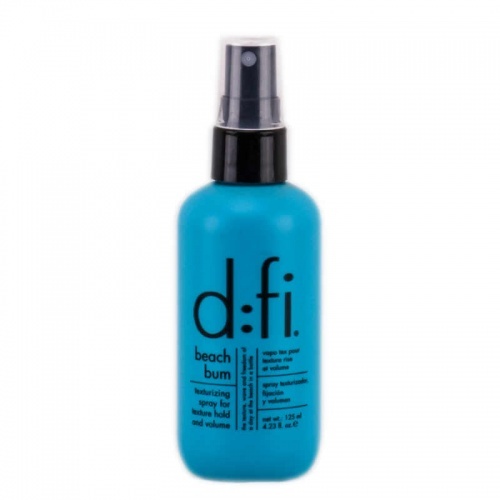 d:fi d:sculpt is a firm hold styling cream with a low shine finish. 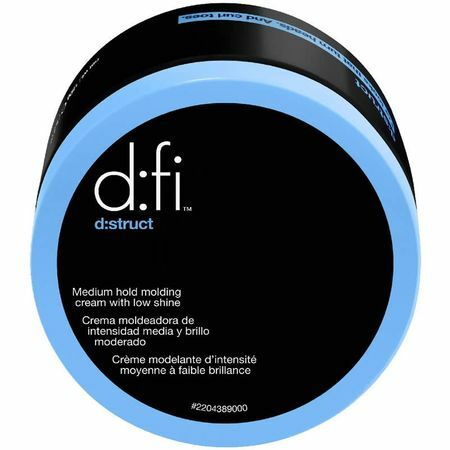 Get creative with this moldable cream. 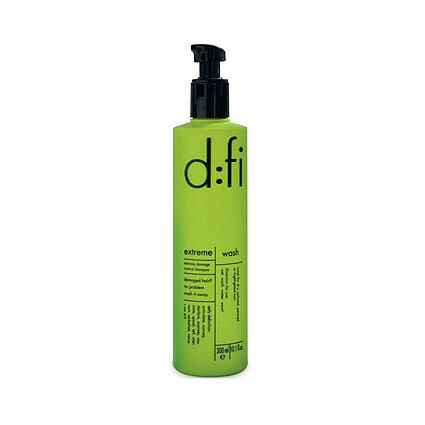 lightly work into your hair to give texture and definition. 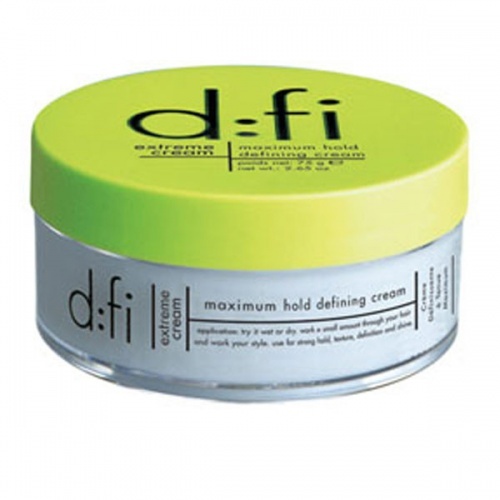 Directions; add to fingertips , rub to warm and work into hair.